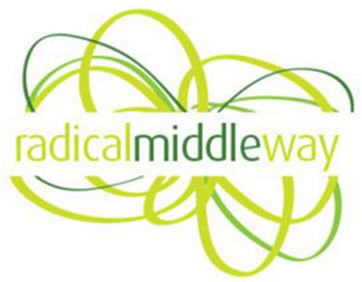 Radical Middle Way (RMW) is a not-for-profit Community Interest Company which aims to allow young Muslims – in the UK and around the world – to connect with their faith and explore what it means to believe in the 21st century. Founded in the wake of the 7/7 attacks on the London underground, RMW aims to promote a mainstream, moderate understanding of Islam to which young people can relate. By working alongside grassroots partners, RMW creates platforms for open debate, critical thinking and deep spiritual reflection. RMW aims to give its audiences the tools to combat exclusion and violence, and encourage positive civic action. Radical Middle Way has delivered over 230 programmes and events in the UK, Pakistan, Sudan, Indonesia, Mali and Morocco. In the UK alone, over 75,000 people have participated. Tens of thousands more have participated world-wide. RMW will contribute to the development of the evaluation toolkit and its pilot. RMW will also help identify a group of suitable end-users for communication and dissemination purposes.